Is your family outgrowing your home? Are you looking for some extra space so you can start a new business venture? If you have more things than you have space for at your house or apartment, let Metro Self Storage be your home away from home storage center. 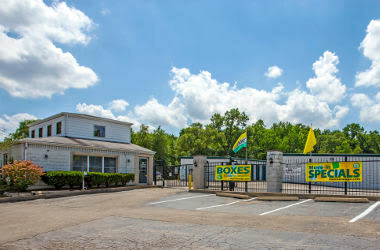 We combine the latest technologies and excellent customer service with a clean, easy-to-reach self storage location in Northlake. We offer Northlake storage units in an extensive array of sizes to suit your business and household needs. Clamoring for a bit more closet space? Check out our budget-friendly 5X5 units and give yourself a closet away from home. Our popular 10X10 units are a great way to delete cleaning the garage from your to-do list. Don’t worry about fitting furniture in elevators or lugging boxes down hallways at Metro Self Storage in Northlake. 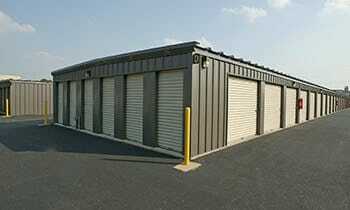 Our wide selection of storage units, including our climate controlled units, are all on the ground floor and feature drive-up access. Your things are always a roll-up door away. Are you looking for flexible business storage? Metro Self Storage can offer you business storage solutions as an alternative to costly warehouse space. Whether you need an off-site space for inventory storage, business records storage, office furniture, or an online seller needing space for eBay stock, you can count on us. Storing with Metro is like having an extra office or mini warehouse just around the corner. 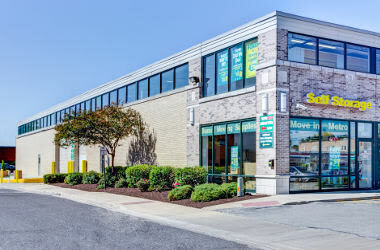 We offer more than 40 years of storage industry experience so you can feel confident that our Illinois-based business can help your Illinois-based business with affordable, flexible, and secure business storage solutions. Are you wondering if a climate-controlled unit is the right choice for your belongings? Maybe you are looking for climate-controlled business storage? While southern states can experience scorching daytime highs, midwestern and northern states like Illinois can experience subzero temperatures in the winter. Temperature extremes can be tough on everything from wood and leather to photo albums and videotapes. Climate-controlled storage keeps temperatures and humidity levels within a constant range. Call the professionally trained storage team at Metro to help you choose the right storage solution for your items.